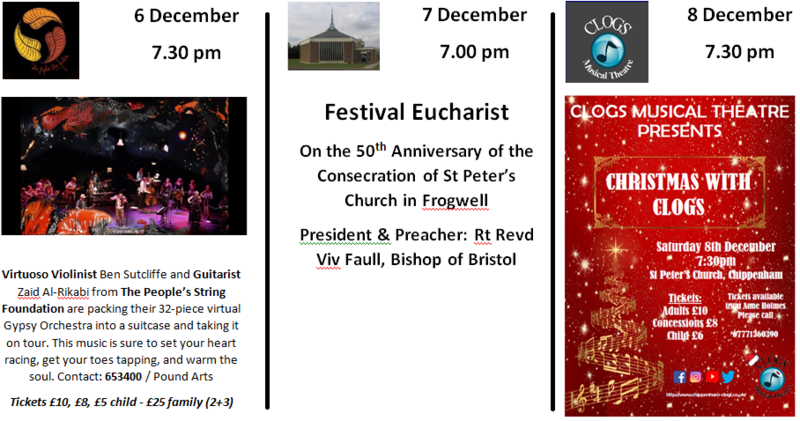 Saint Peter's Church, Chippenham - What’s On? Messy Church for families with young children on the second Saturday of each month at 4pm. 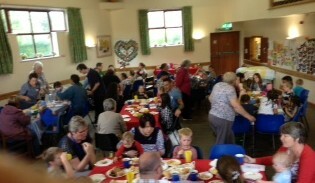 All are welcome for fun, games, stories and songs followed by a teatime meal. Children must be accompanied by an adult.